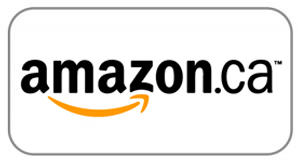 Now a New York Times best-seller! Easy, healthful, and delicious slow cooker and Instant Pot recipes for the Whole30 and beyond. 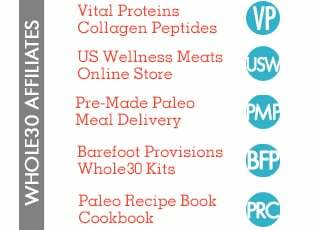 Since 2009, millions of people have transformed their lives with the Whole30. 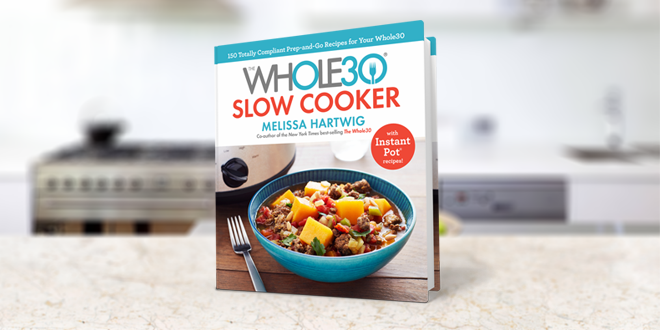 Now, co-creator Melissa Hartwig is making it even easier to achieve Whole30 success, with delicious slow cooker recipes that turn ingredients into delicious, hearty meals while you’re out and about. 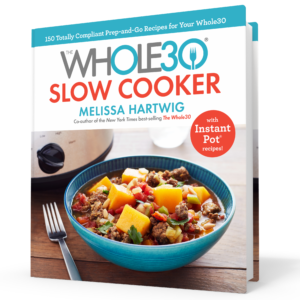 The Whole30 Slow Cooker is packed with 150 recipes designed to get you out of the kitchen fast, so you can enjoy all the benefits of your Whole30-inspired lifestyle. You’ll find delicious no-fuss dinners that cook while you work; roasts that transform into tacos, salads, and soups for easy meals throughout the week; and satisfying one-pot dishes that make prep and clean-up a breeze. 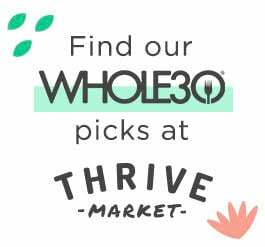 These creative meals use whole-food ingredients found in any supermarket, and as an added bonus, feature recipes and directions for making your Whole30 meals Instant Pot-friendly! IN a 4-quart slow cooker, stir together the apple cider, coconut aminos, and red pepper flakes. Sprinkle the pork with the five-spice powder and salt. Add the pork to slow cooker and turn to coat. COVER and cook on low for 4½ to 5 hours or on high for 2¼ to 2½ hours. Transfer the pork to a cutting board and cut into bite-size strips. Strain the cooking liquid. IN a large skillet, heat the butter over medium heat. Add the carrot noodles and cook, stirring occasionally, until tender, 5 to 10 minutes. SERVE the pork on the carrot noodles and drizzle with some of the strained cooking liquid. Top with the green onion, cilantro, and sesame seeds. If desired serve with additional coconut aminos. TIP: To toast sesame seeds, heat in a skillet over medium heat, stirring, until fragrant and lightly browned, about 2 minutes. INSTANT POT VARIATION: Follow the directions for the first step, using a 6-quart Instant Pot. Lock the lid in place. Select Manual and cook at high pressure for 15 minutes. Use natural release for 5 minutes, then quick release. Follow the directions in the second step. Use the Instant Pot and follow the directions in the third step to cook the carrot noodles. Select Sauté and adjust to Normal/Medium. Cook, stirring occasionally, just until tender, 8 to 10 minutes. 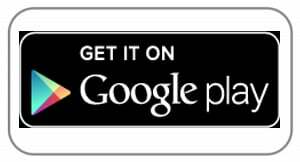 Continue with the remaining directions. Note: Five-spice powder is a spice blend that’s commonly used in Chinese cooking. It’s usually made of equal parts ground cinnamon, cloves, fennel seeds, star anise, and Szechuan peppercorns. 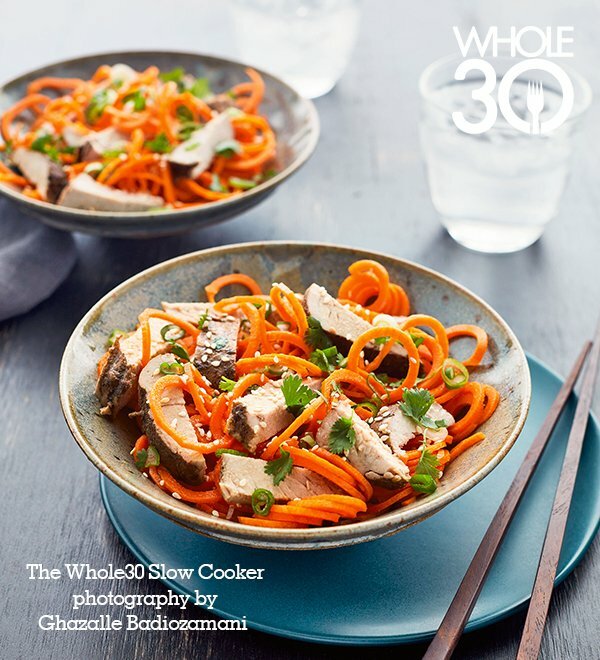 ASIAN PORK NOODLE BOWLS is excerpted from The Whole30 Slow Cooker © 2018 by Melissa Hartwig. Photography © 2018 by Ghazalle Badiozamani. 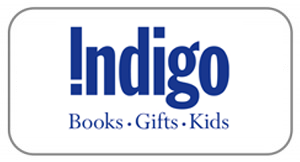 Reproduced by permission of Houghton Mifflin Harcourt. All rights reserved.